This article was featured on ksl.com. If you were to research energy costs by state, Utah would appear to be one of the cheapest states. While this may be true in general, there is a big variance between commercial and residential cost per kilowatt hour. Residential rates average between 9-12 cents per kilowatt hour for the average home and even more for larger homes. Summer costs can get even more expensive, with even higher rates charged to those who use over 1,000-kilowatt hours per month. Kelly Curtis, Director of Operations at Solaroo Energy, a Utah-based solar energy supplier, touched briefly on how the costs of residential electricity can add up quickly. According to the State of Utah Public Service Commission, one Utah power company has averaged 4.44 percent increases since 2000. In the last seven years alone, the rates have gone up 50 percent. 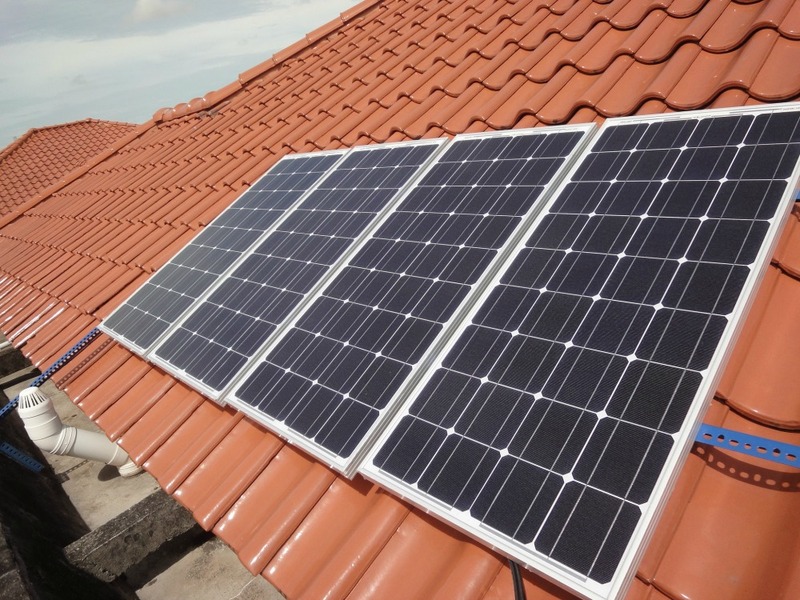 With solar energy, you are purchasing your own electricity generation at a fixed cost, allowing you to maintain the same energy rates for 25 years or longer. The best part is that the longer your solar panels produce energy, the cheaper your energy will be. You can now have a warranty on your solar system (not the one made up by planets orbiting the sun) that will guarantee how much energy you will produce over the next 25 years or longer. And while a warranty is important, it is equally important to choose high-quality equipment that will never need a warranty claim. Advancement in technology is the main reason why manufacturers are now willing to warranty entire systems and components for 25 years, and also the reason why the solar prospect is so financially viable. Panels also have better features than they did just a few years ago. Panasonic utilizes amorphous silicon to produce one of the best producing cells on the market. Mitsubishi has manufactured water drainage channels in their module to reduce dirt and debris from collecting on the cells. The cost of installing efficient, reliable and maintenance-free solar systems in Utah has come down in the last 24 months, but will level off at some point. Storage, however, will drastically change in the next 2-4 years, and will likely see similar improvements and cost reductions that modules and inverters have. For more information or to learn about additional benefits to going solar, contact Solaroo Energy at 801-826-4888 or go online to solarooenergy.com.